Two of crypto’s biggest exchanges have caused some confusion with eye brows raised this morning following a perplexing series of seemingly connected events that raise some questions. 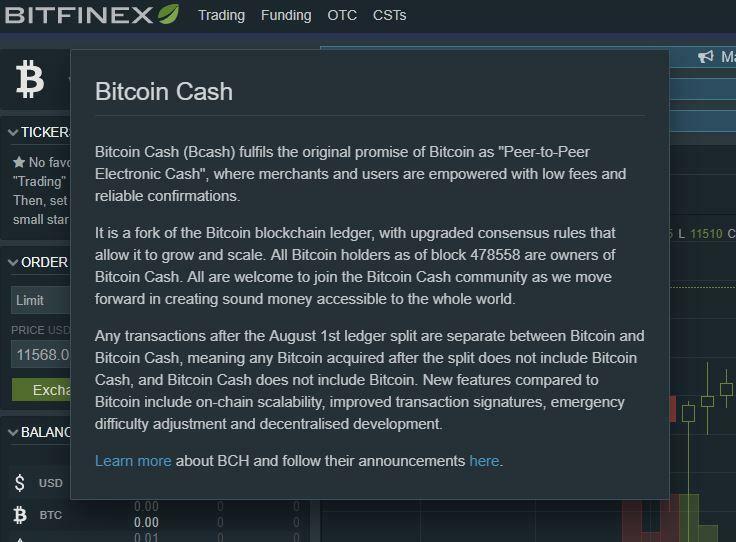 Firstly, Bitfinex, currently the biggest exchange, has suddenly decided to not stand out in being the only somewhat prominent exchange to list Bcash, so changing it to its official name of Bitcoin Cash. In itself, that would have led to some smiles from BCH supporters and some frowning from its detractors. However, the exchange then goes on to sing songs of praise to a currency they have often scorned, or at least have appeared to do so. A statement which really ends, or should end, any petty discussion about bcash and Bitcoin Cash BCH naming. But if it was one reason or the other, wouldn’t have mattered too much if the episode ended there. It didn’t. The exchange never hinted at this peculiar decision, making them now the only prominent business to list Bcash. From a business perspective, the decision could not be more unwise. With the stroke of a pen, they’ve suddenly angered potentially millions who were actually starting to like the exchange quite a bit. Now, instead of singing praise to Stamp, they’re bringing up any awkward fact they can find, with the lens probably zooming into any potential connection between Bitstamp and Blockstream. Nejc Kodrič, Bitstamp’s CEO, in the middle. 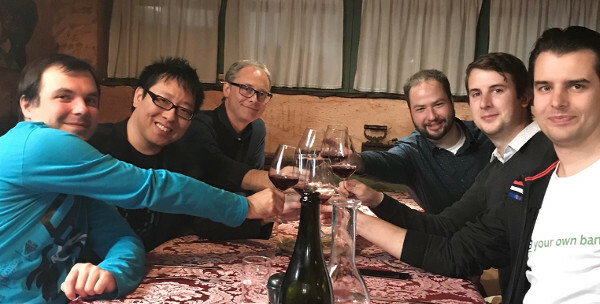 Samson Mow, Blockstream’s CSO, next to him on the right. Not that anyone would have expected or even considered that the visit might have been unfriendly, but everyone was on the lookout to see whether the visit had ended in more than just a meeting. The very strange decision to list Bcash does suggest that some relationship may have been formed between Blockstream and Bitstamp. Its nature remains unclear, but it might be the case Bitstamp may now be using Blockstream’s Liquid hardware based sidechain/second layer of sorts that allows for instant transactions between exchanges. As far as we are aware, exchanges pay for that service, making them the customers, so why they would then place their own business in jeopardy is unclear. 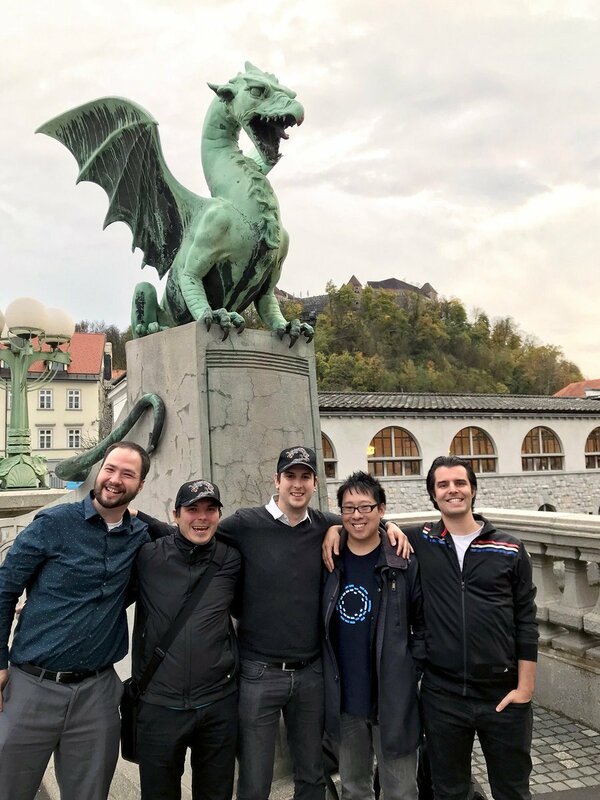 But it may be the case, since Blockstream has a monopoly on Liquid, that perhaps, and we are fully speculating, that perhaps it comes with conditions attached. Regardless, we do hope that both communities, and more widely the entire crypto space, moves away from silly pettiness and focuses on building things. And, especially where businesses are concerned, it would be far too kind if they could maintain some professionalism and neutrality. Because no one has the right to the name bitcoin, and no one has the right to force anyone in considering either Bitcoin Core or Bitcoin Cash as bitcoin. That’s an individual and free decision to be made by any person in their own consideration. That’s the beauty of decentralization, the pinnacle of which is the ability to fork and freely form your own community, so fairly competing in the open market based on merit. Good thing they changed it back to Bitcoin Cash already. If only others would recognise unwise choises this fast. Nice job Trusnodes, from being a good quality news to BHC’s propaganda channel in just two months. So propaganda channel + asking for 20€ fee = Scam…. ?